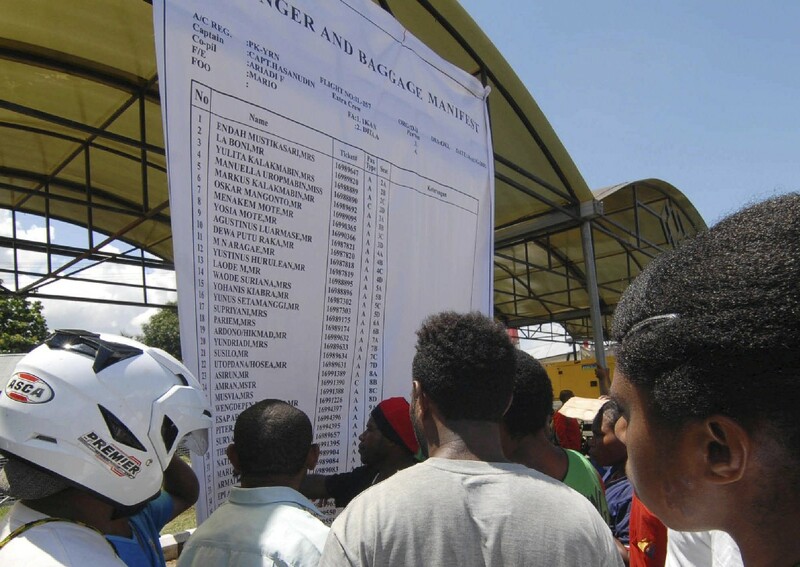 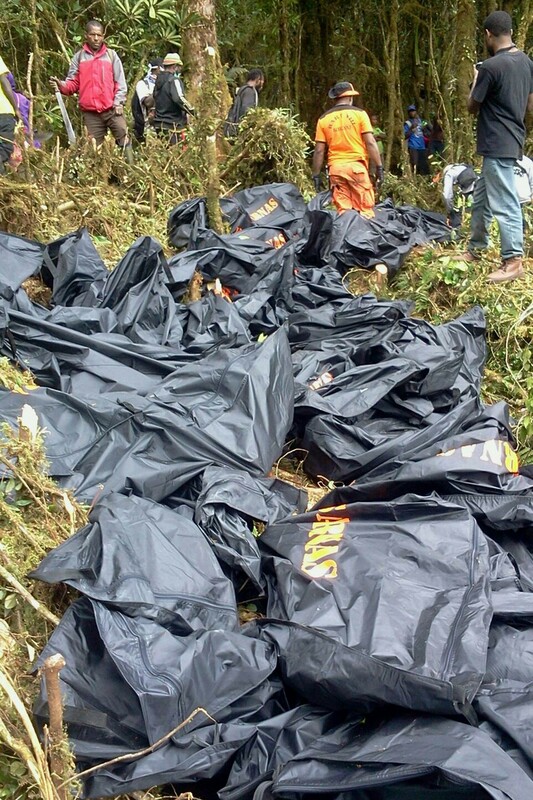 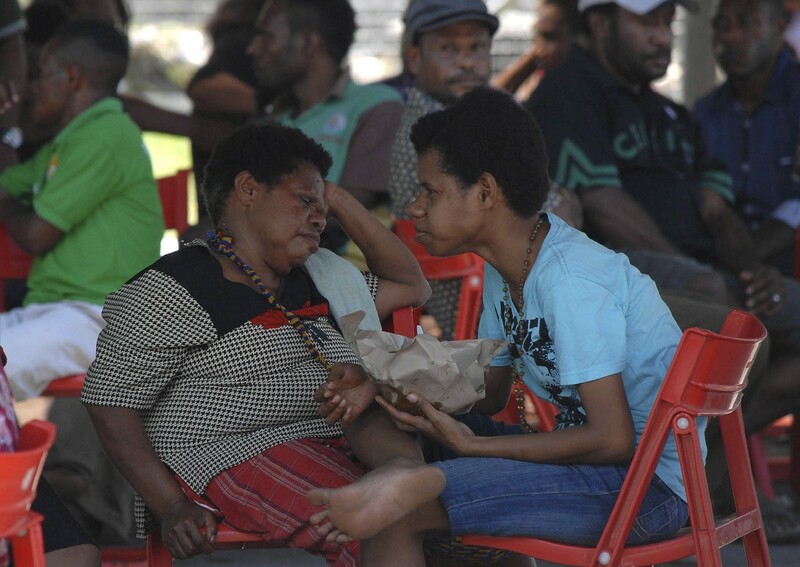 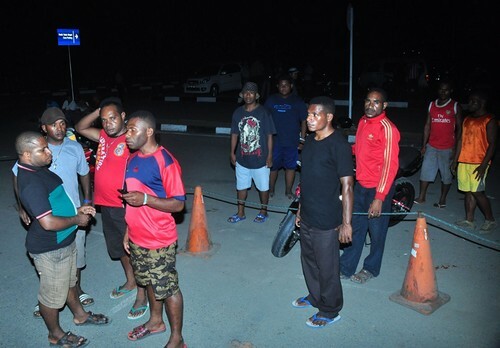 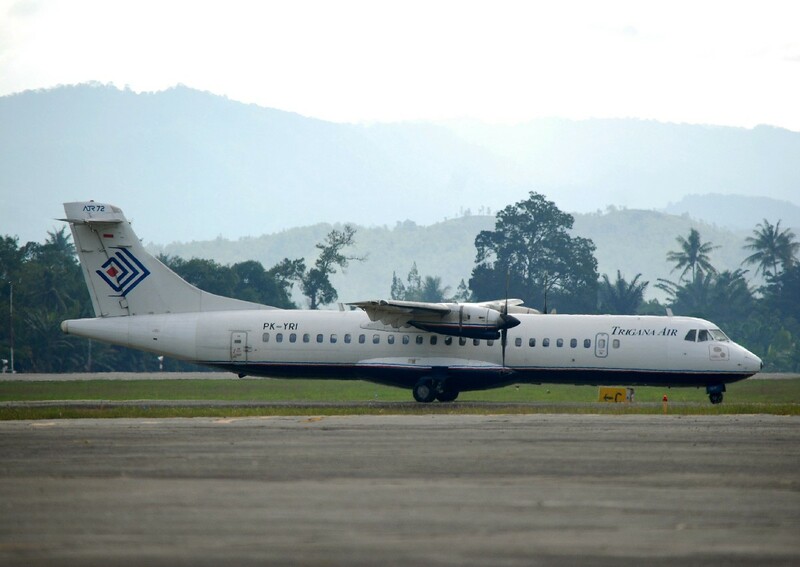 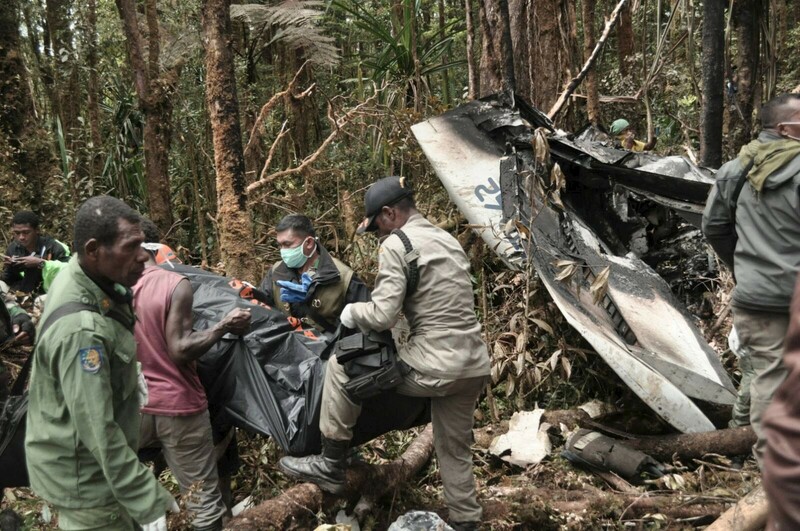 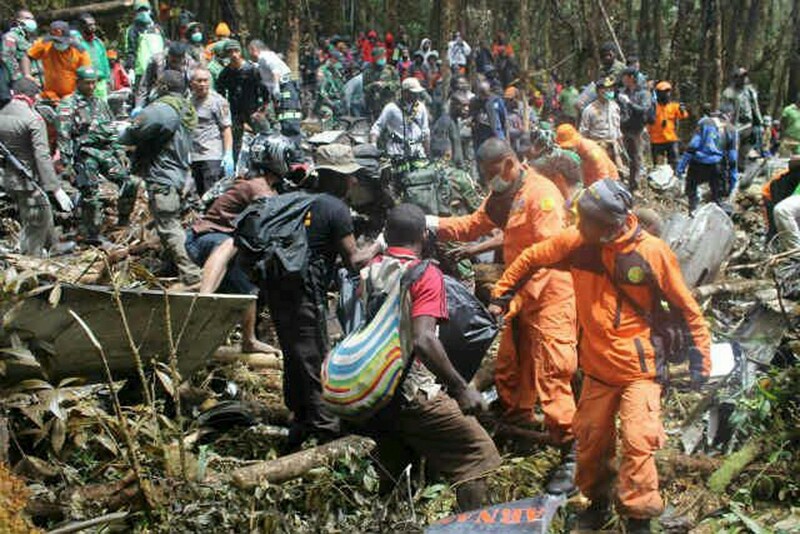 JAYAPURA, Indonesia - A plane that went down in eastern Indonesia two days ago was found "completely destroyed" and all 54 people on board dead, officials said, after rescuers finally reached the remote crash site Tuesday. 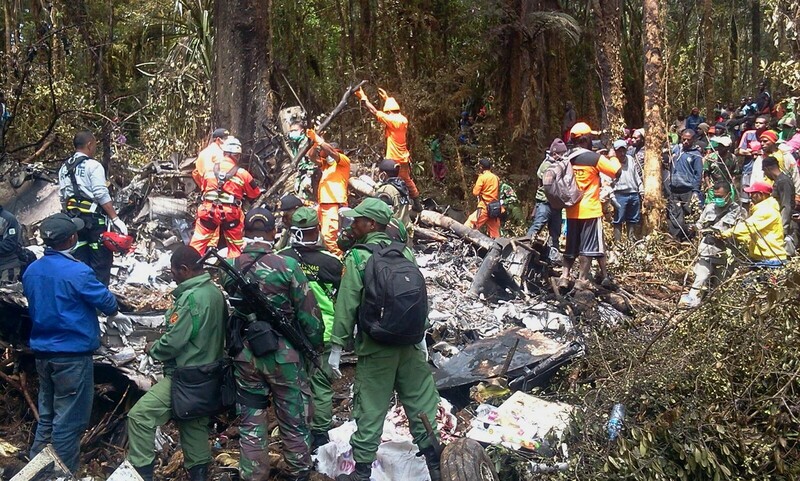 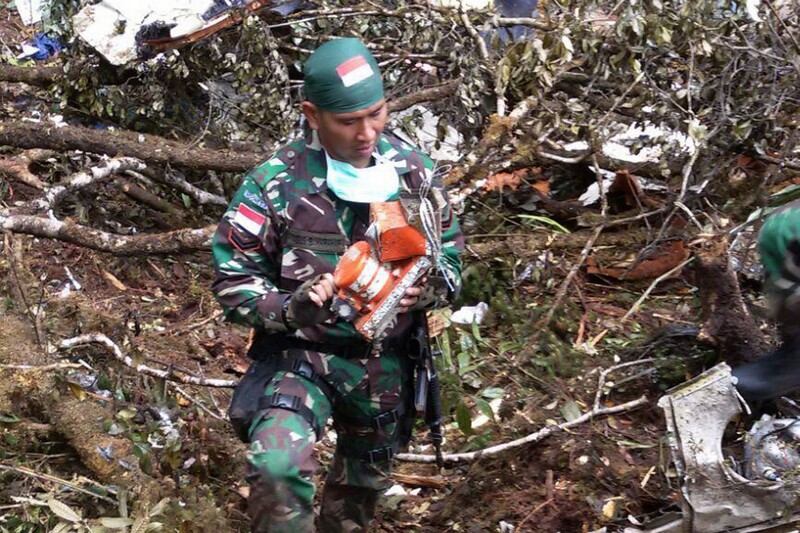 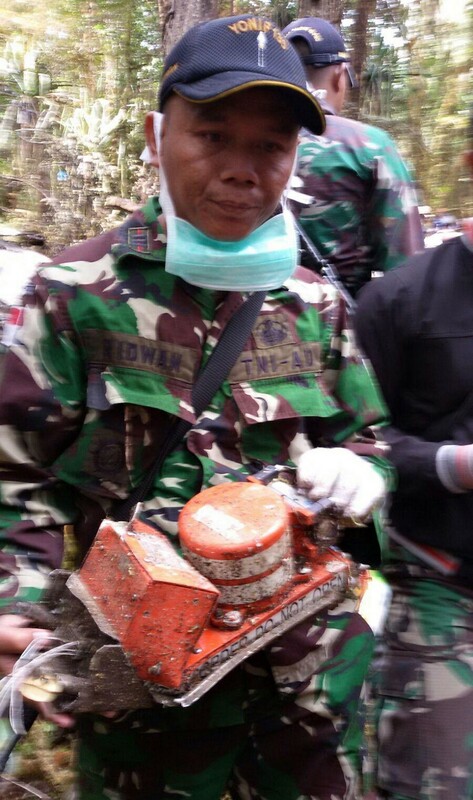 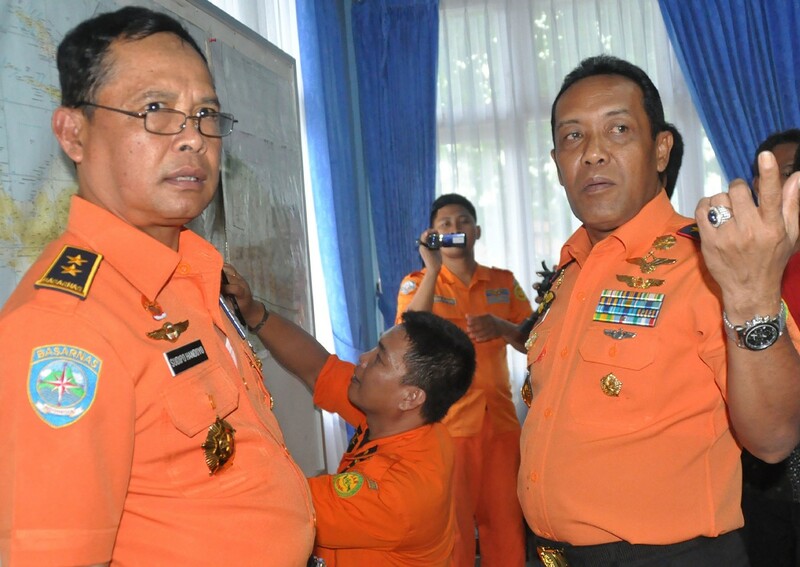 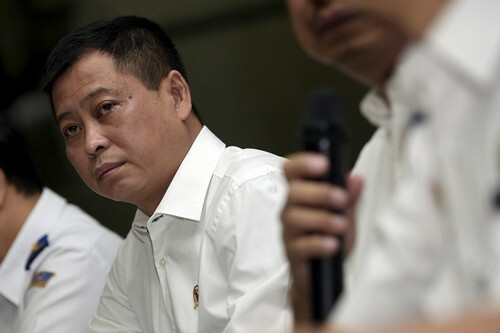 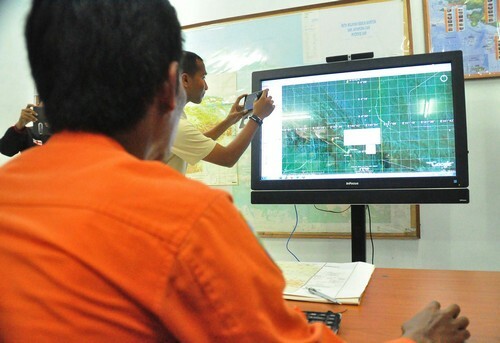 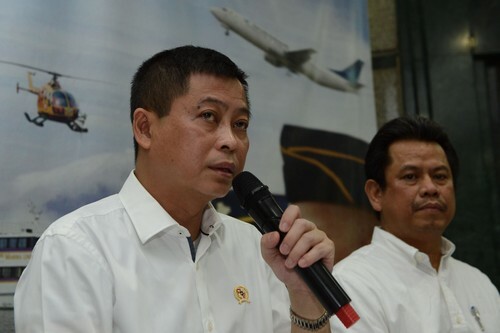 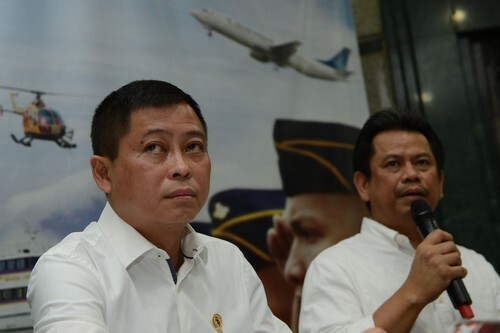 "The plane has crashed, it is completely destroyed," search and rescue chief Bambang Soelistyo said of the ATR 42-300 after rescue teams reached the site at 9:30 am (0030 GMT). 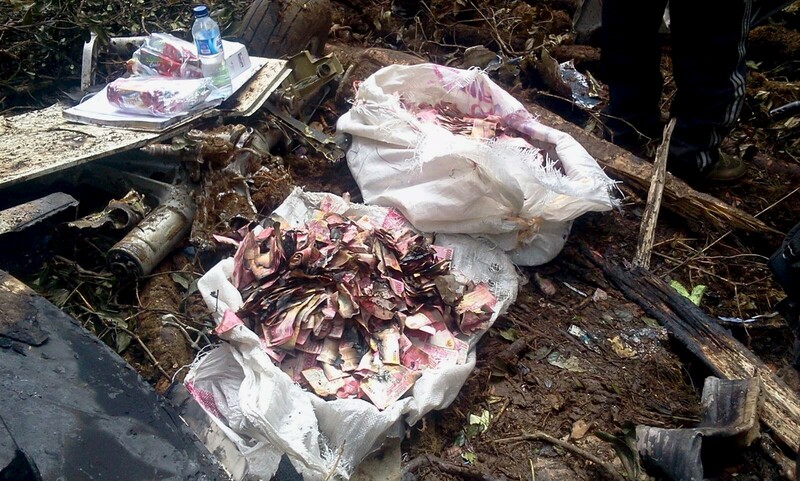 "Everything was in pieces and part of the plane is burnt. 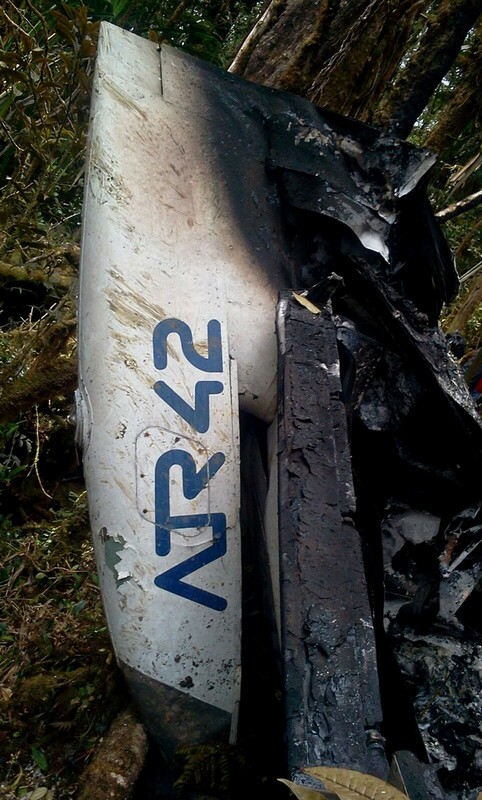 We could see burn marks on some pieces." 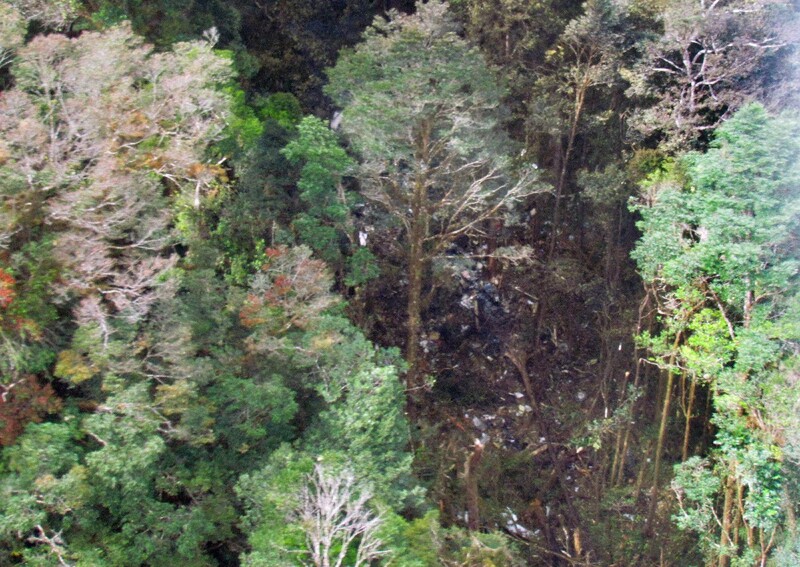 Photos of the site show a clearing in thick forest that appears to be fire-blackened and scattered with debris. 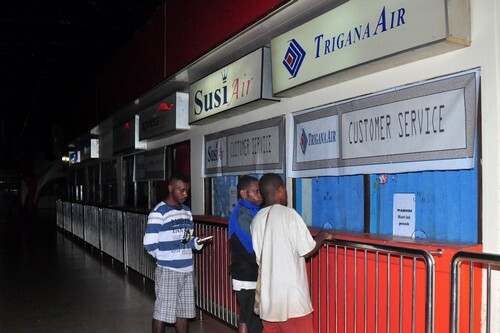 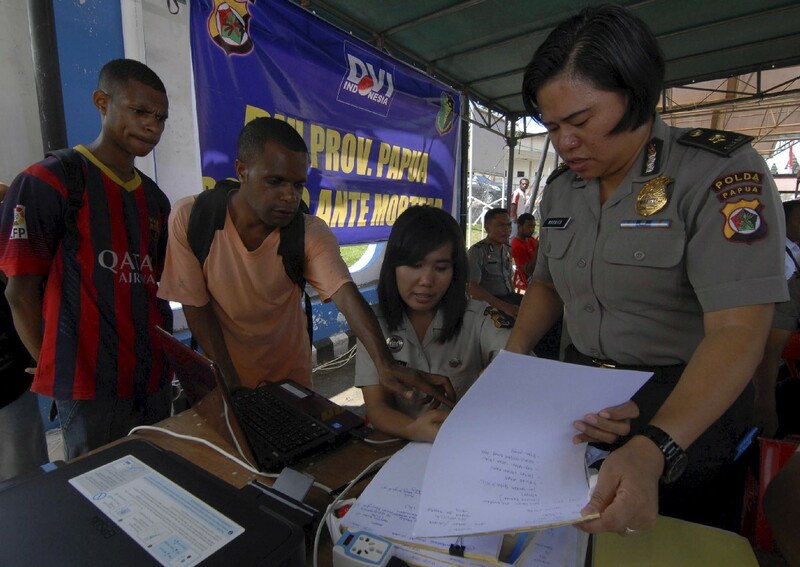 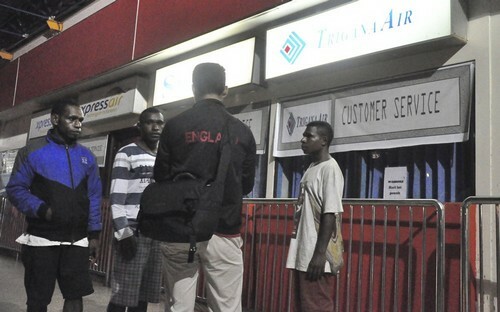 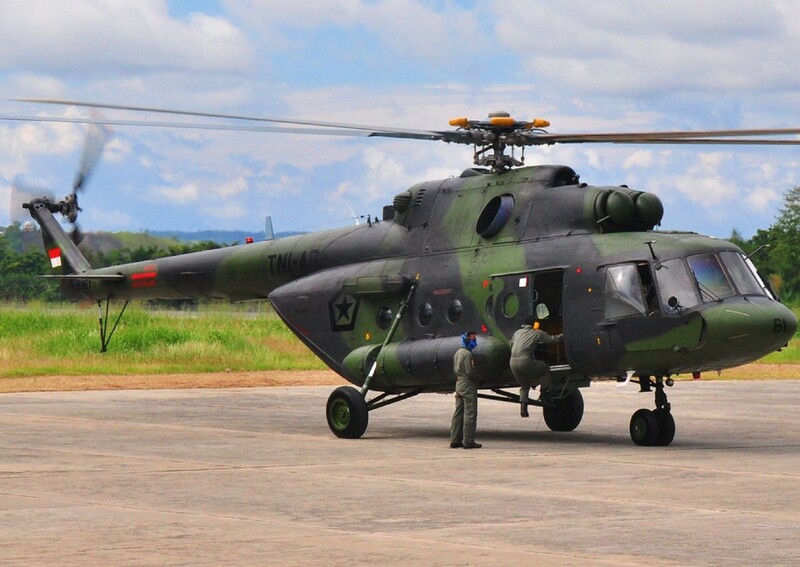 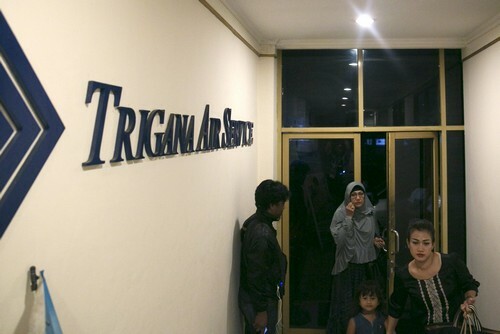 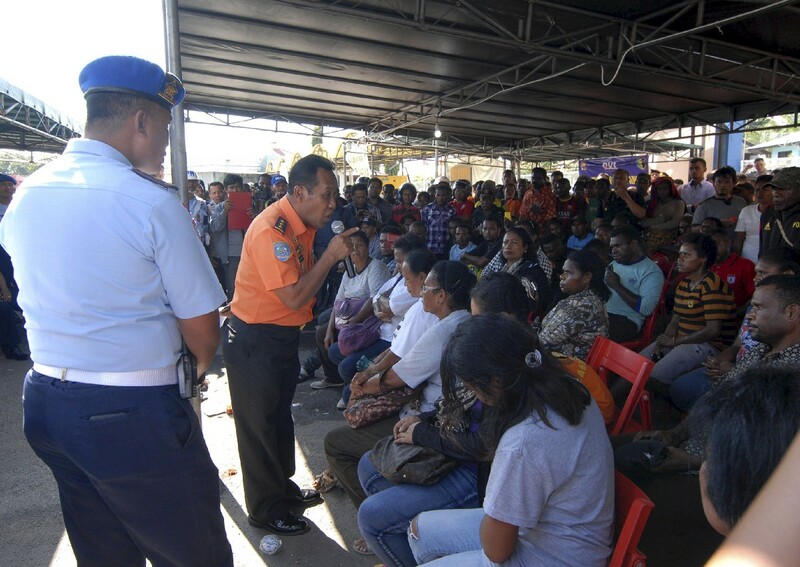 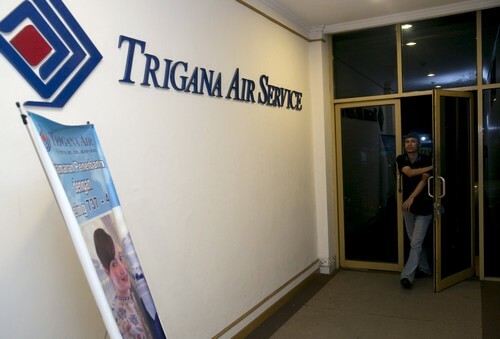 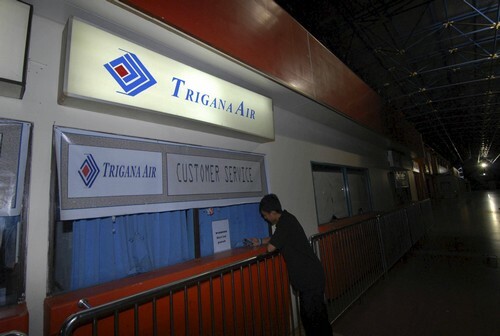 There was no immediate news on the fate of 6.5 billion rupiah ($470,000) that were being transported by the plane in cash, intended for distribution to poor families as social assistance funds. 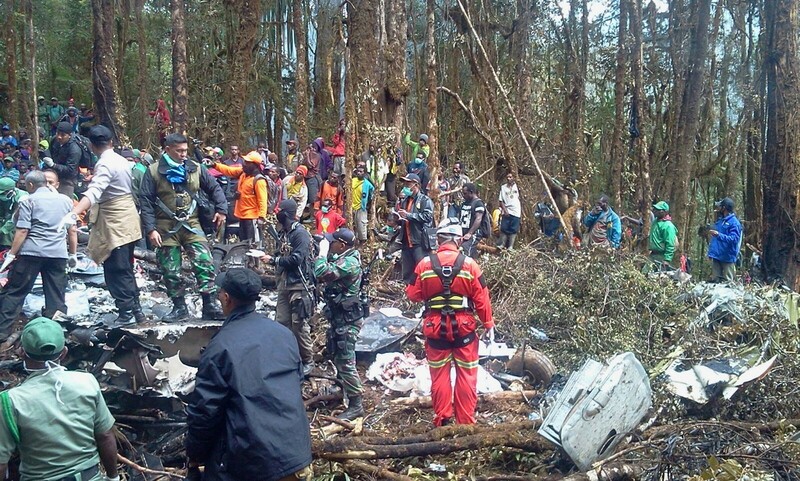 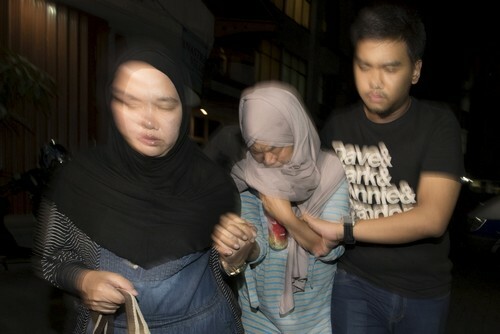 The disaster is just the latest air accident in Indonesia, which has a poor aviation safety record and has suffered major disasters in recent months, including the crash of an AirAsia plane in December with the loss of 162 lives. 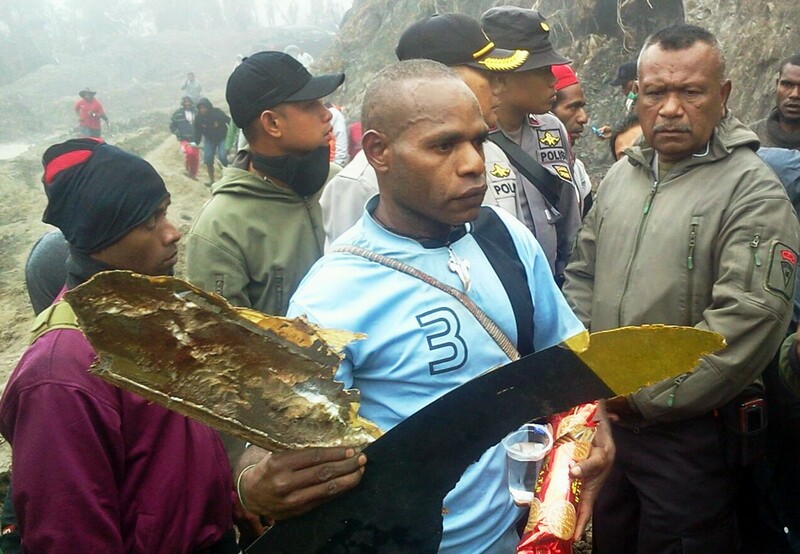 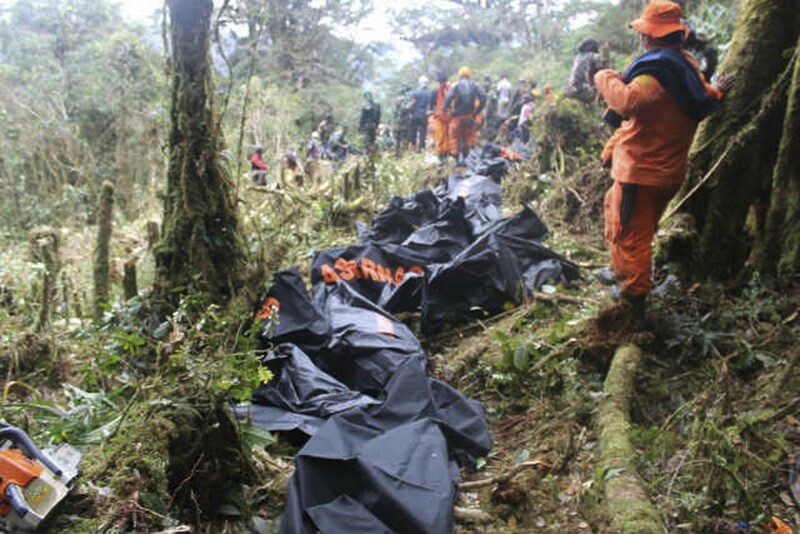 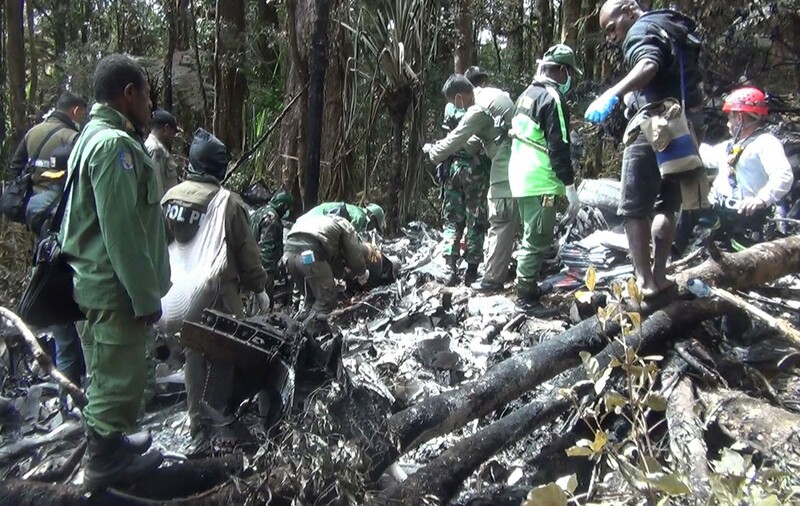 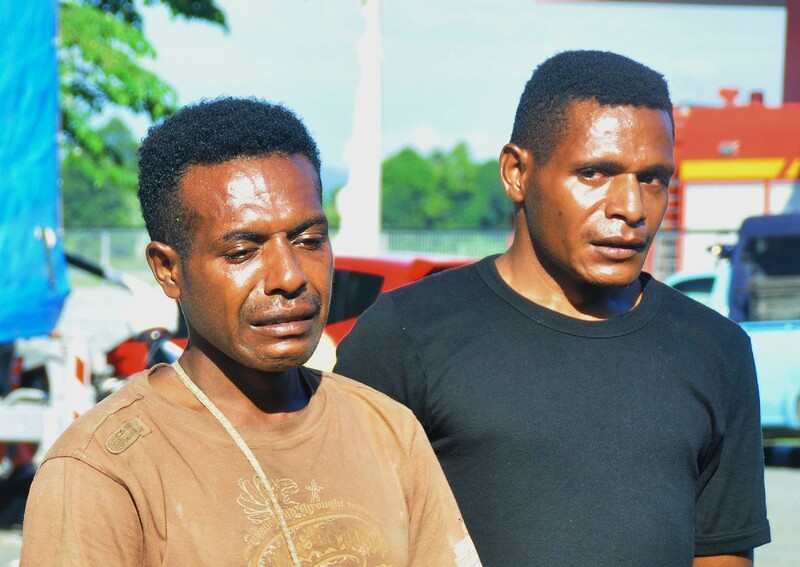 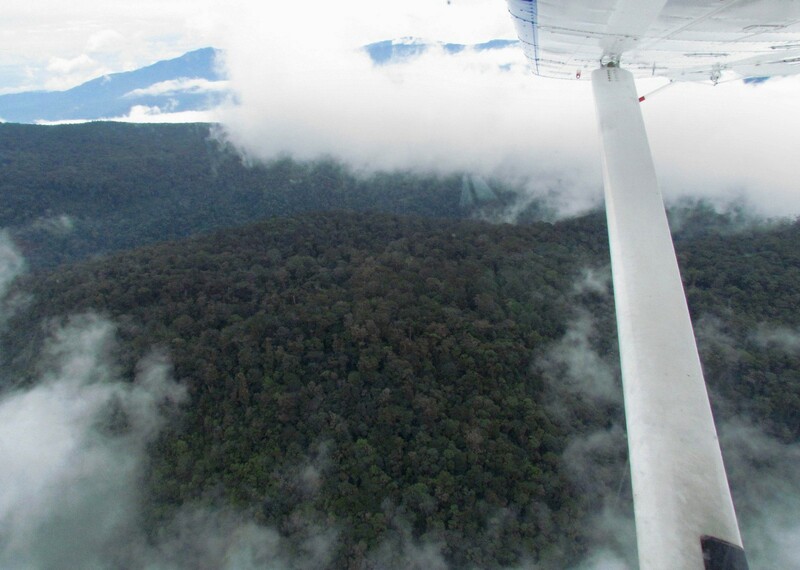 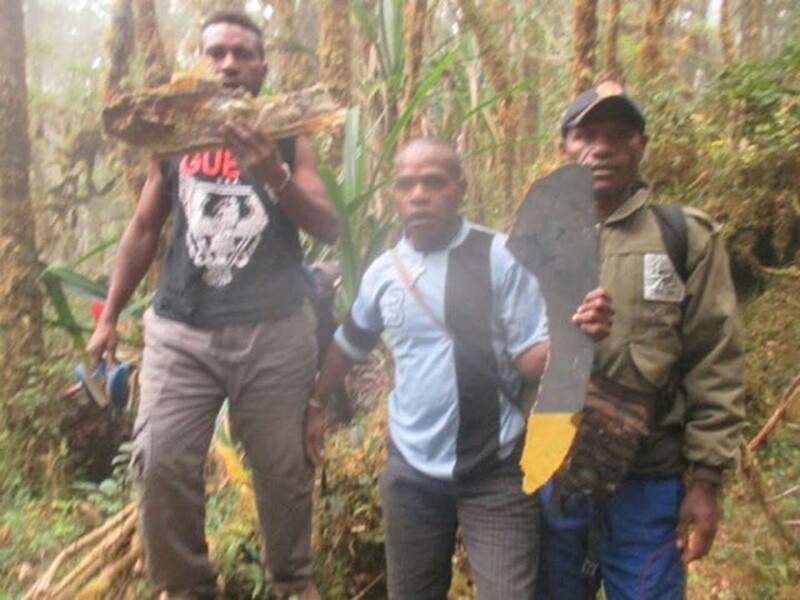 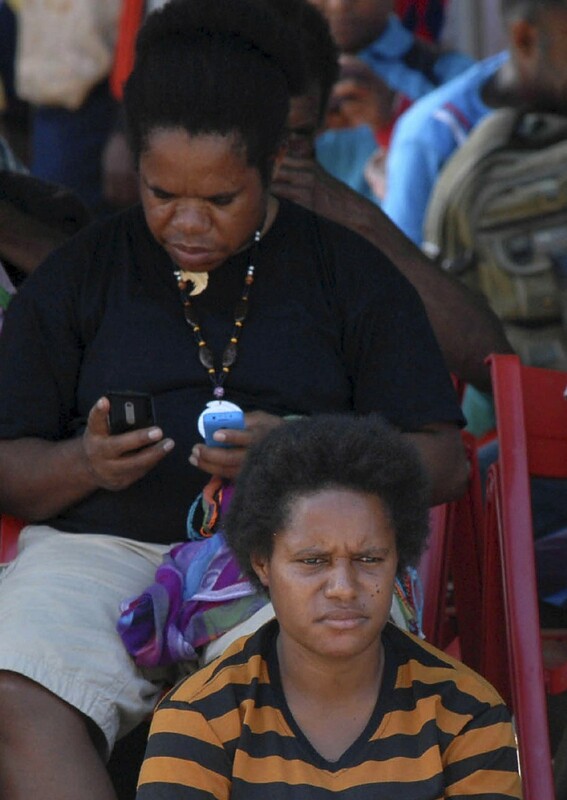 Last week a Cessna propeller plane crashed in Papua's Yahukimo district, killing one person and seriously injuring the five others on board. 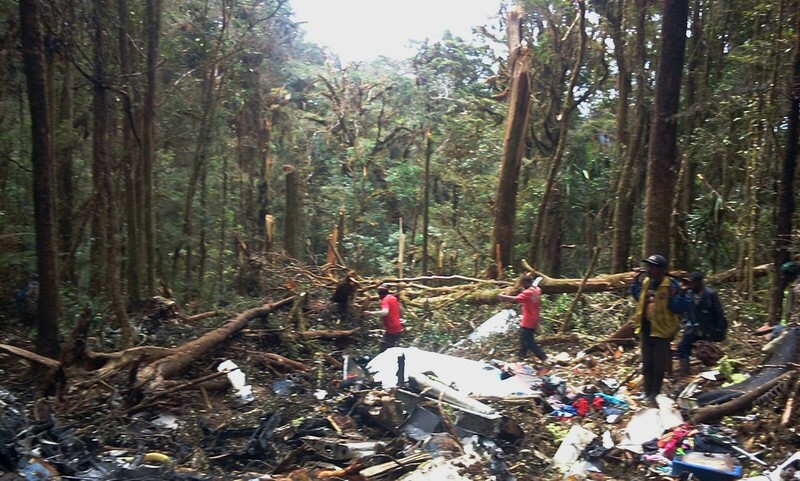 Officials suspect that crash was also caused by bad weather.